Food trucks have been a staple of Los Angeles culture for quite a few years now. They gained so much popularity that a festival solely for food trucks had to be created, and the early 2000s have even been dubbed L.A.'s "Food Truck Renaissance." These mobile food providers, who rely heavily on social media to get word out to food truck connoisseurs, test the boundaries of ‘intriguing’ and ‘way too weird’ with their fusions and modern takes on old school meals. 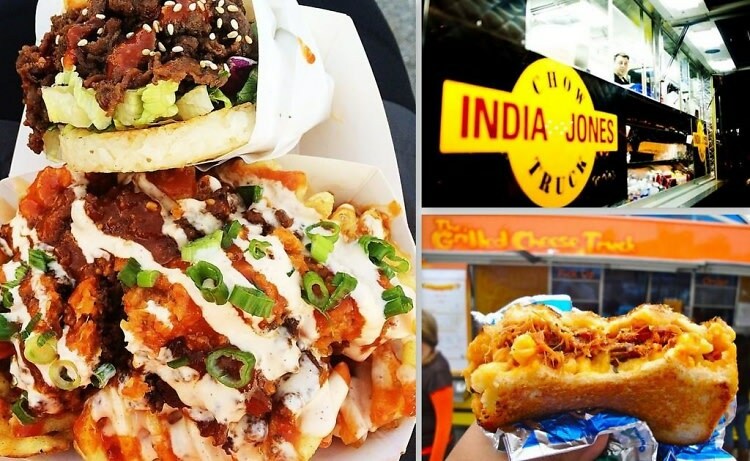 Check out our list of some of the best food trucks currently roaming the streets of L.A.